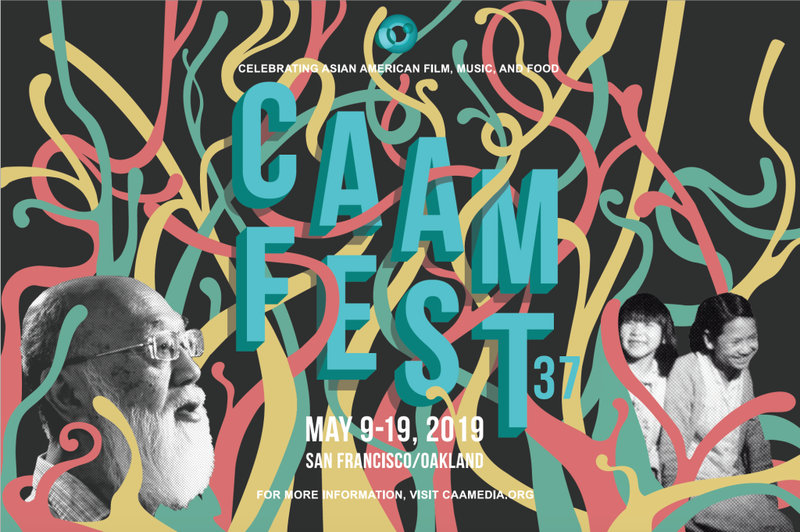 The Center for Asian American Media, CAAM, presents CAAMFest, celebrating 37 years of Asian American film, music, and food, May 9th through the 19th in San Francisco and Oakland. CAAMFest offers a diverse showcase of over 120 narratives, documentaries, and special events, featuring emerging and veteran filmmakers from around the world. For information on screenings and tickets, visit caamfest.com.